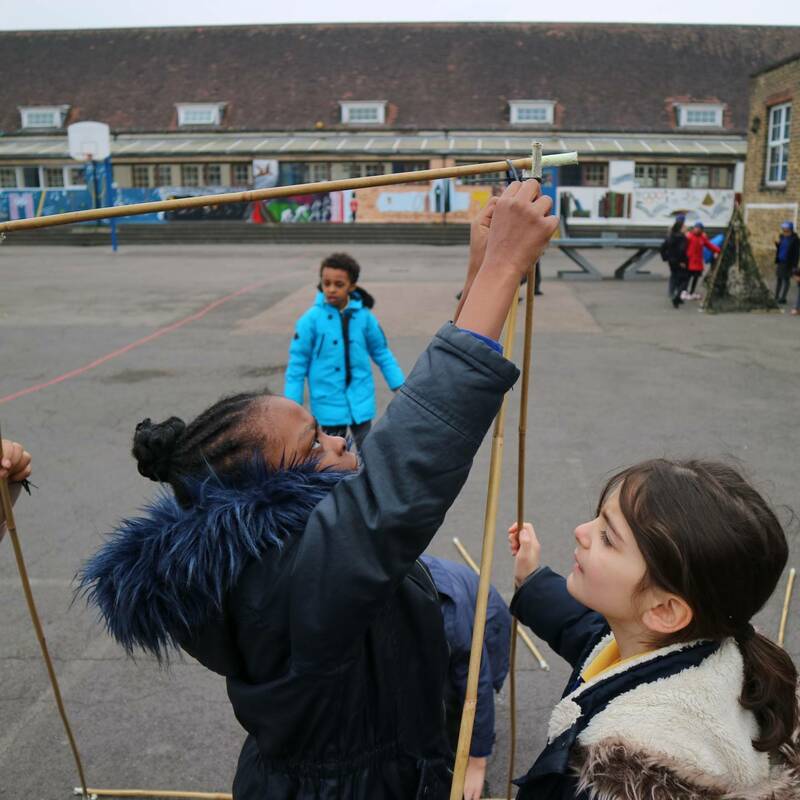 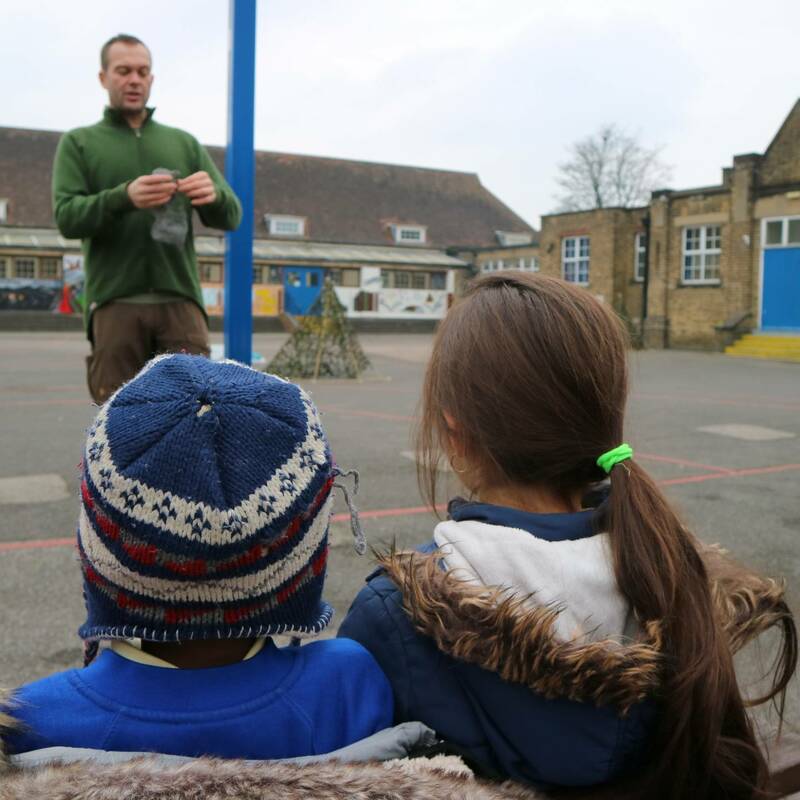 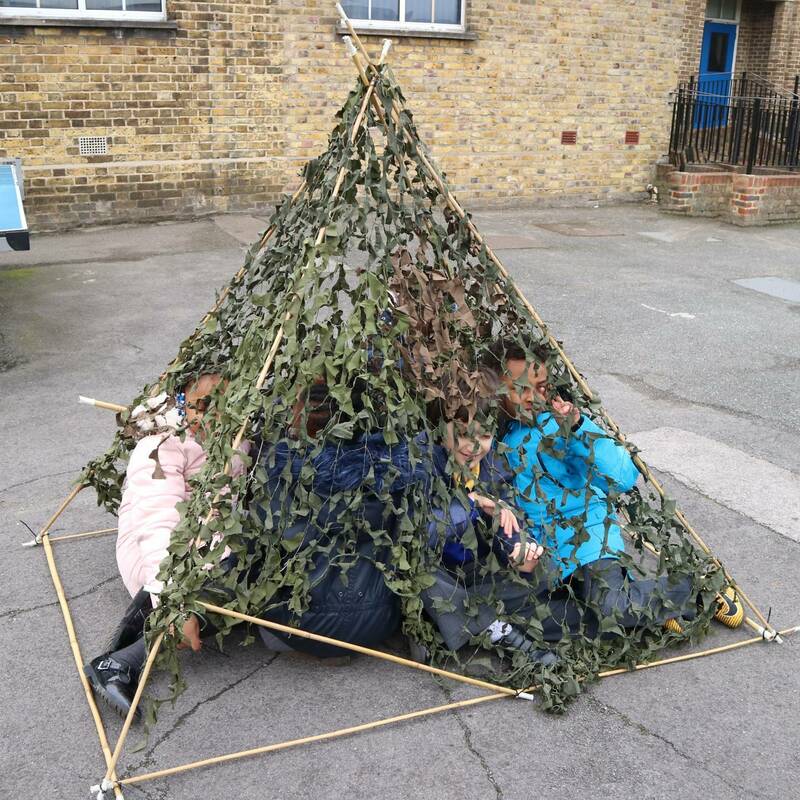 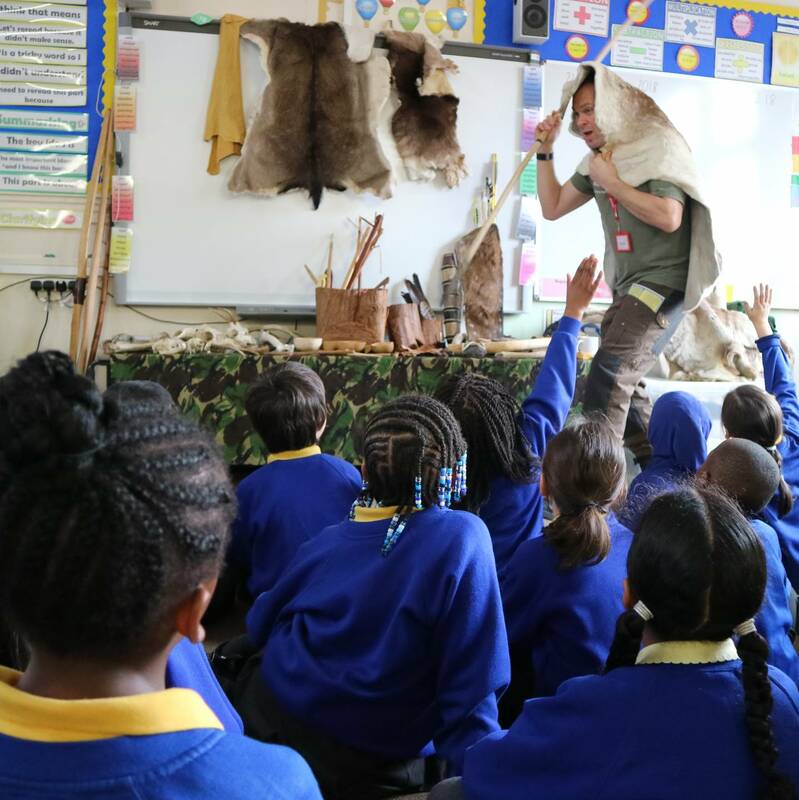 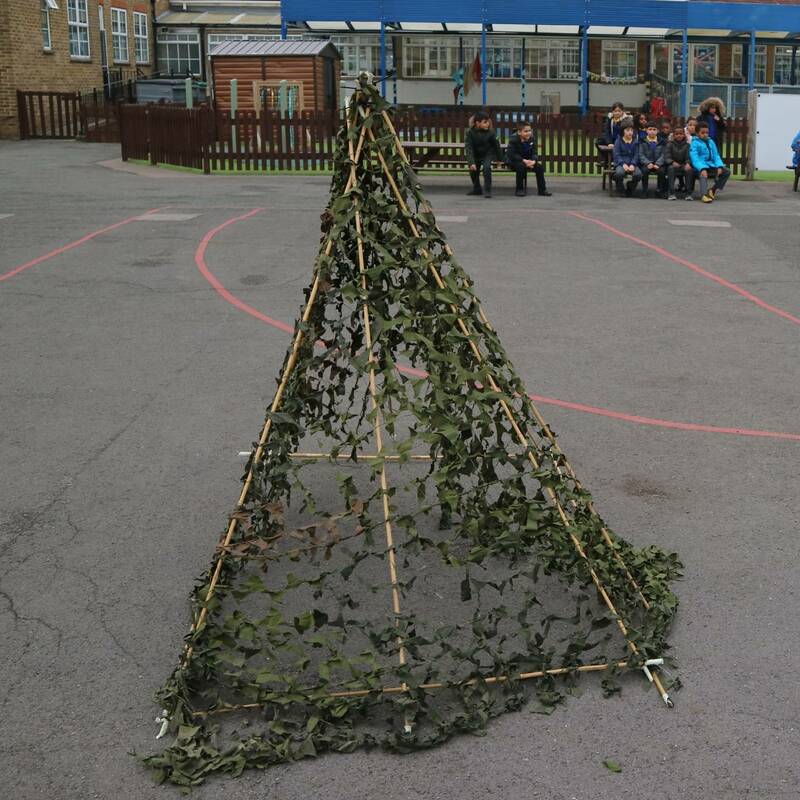 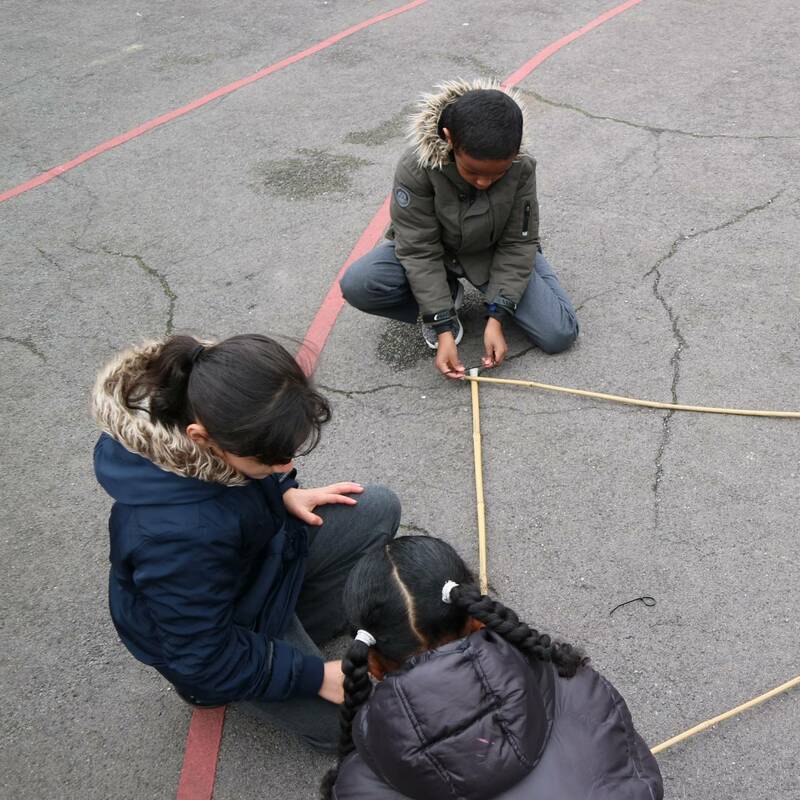 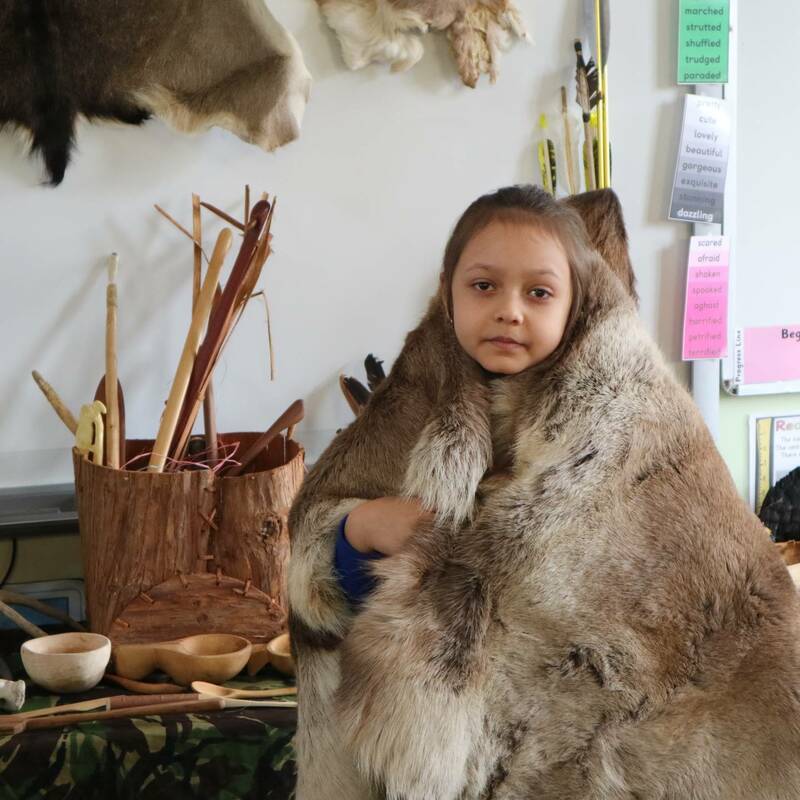 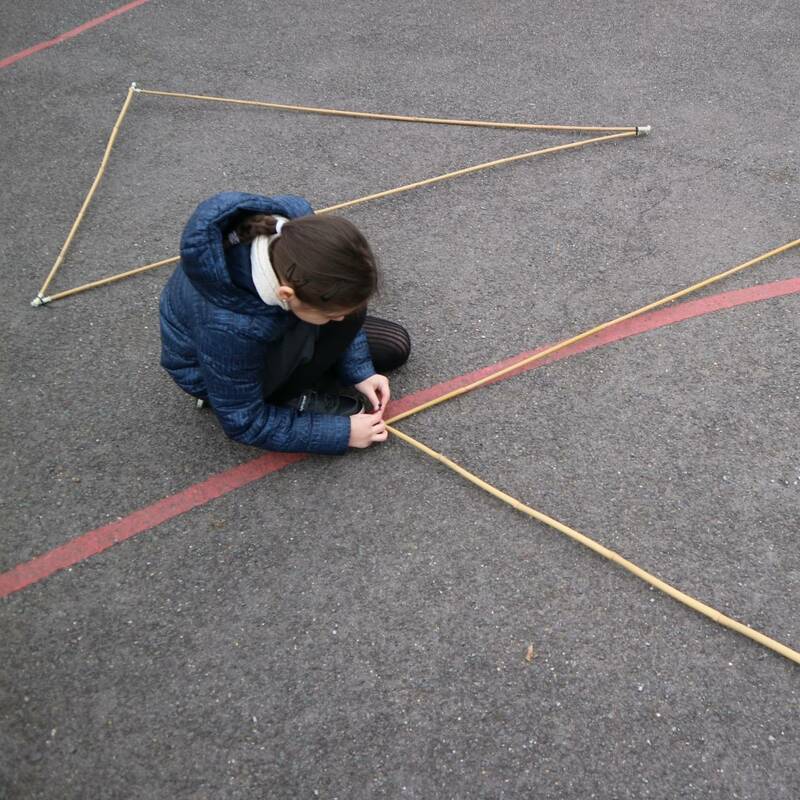 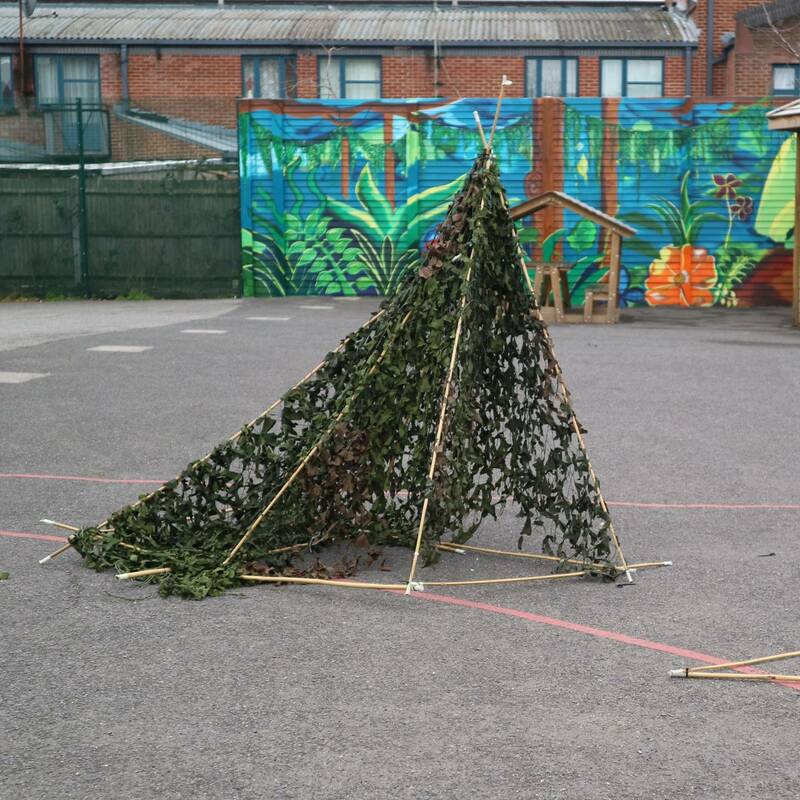 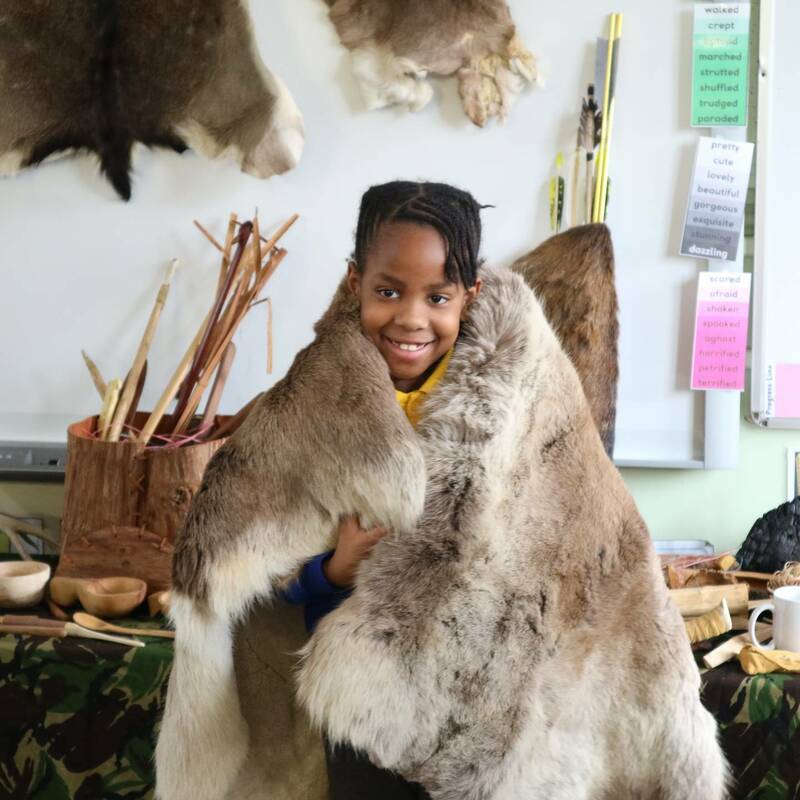 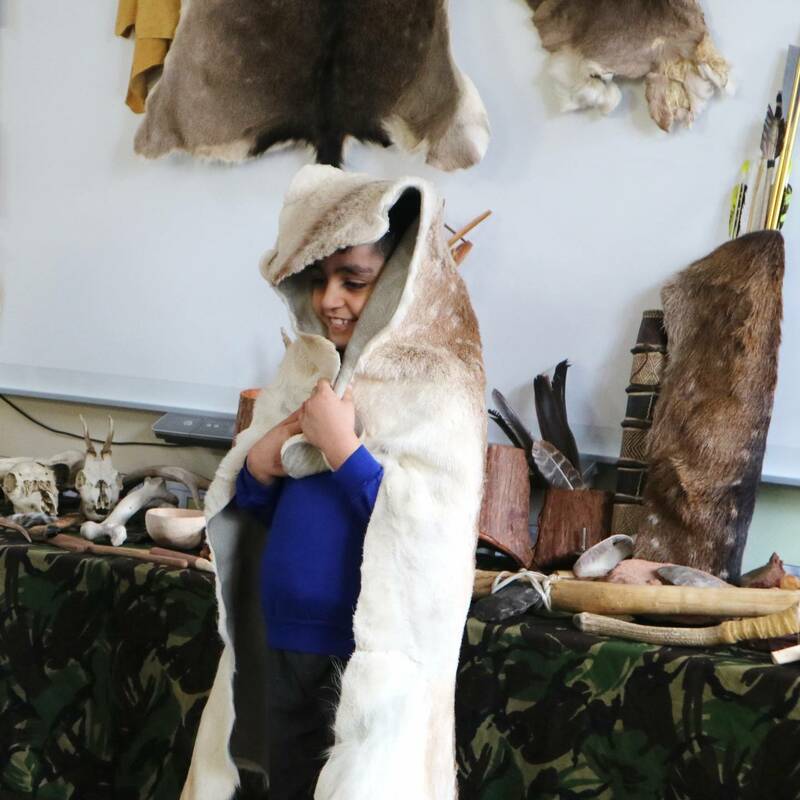 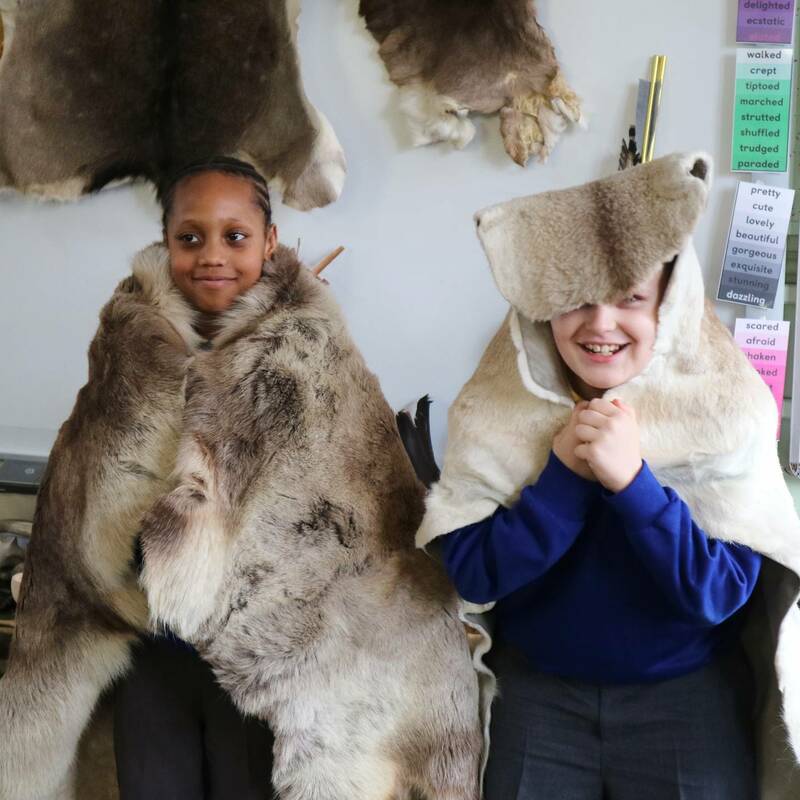 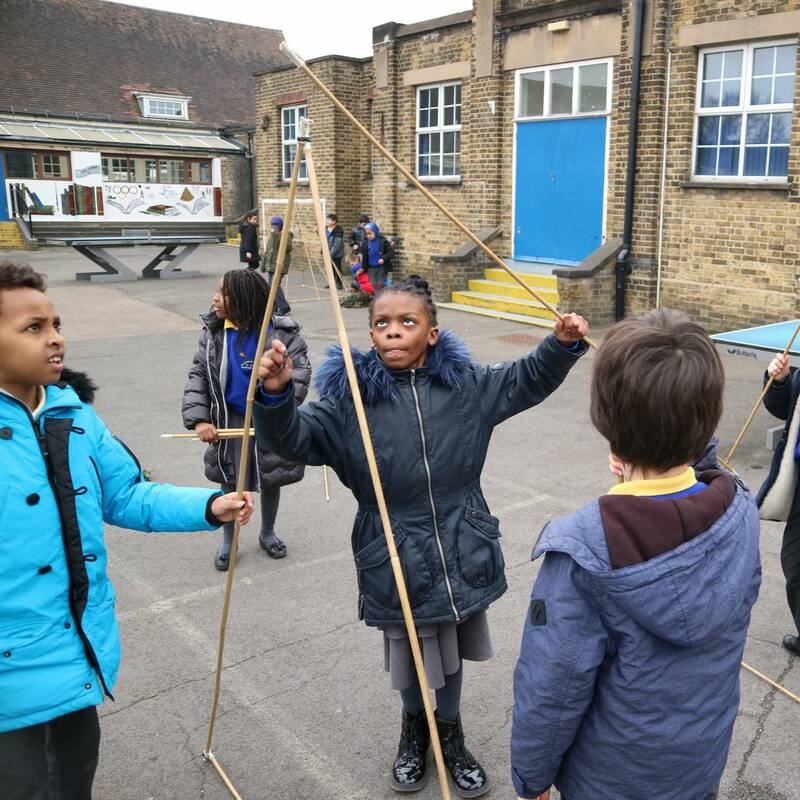 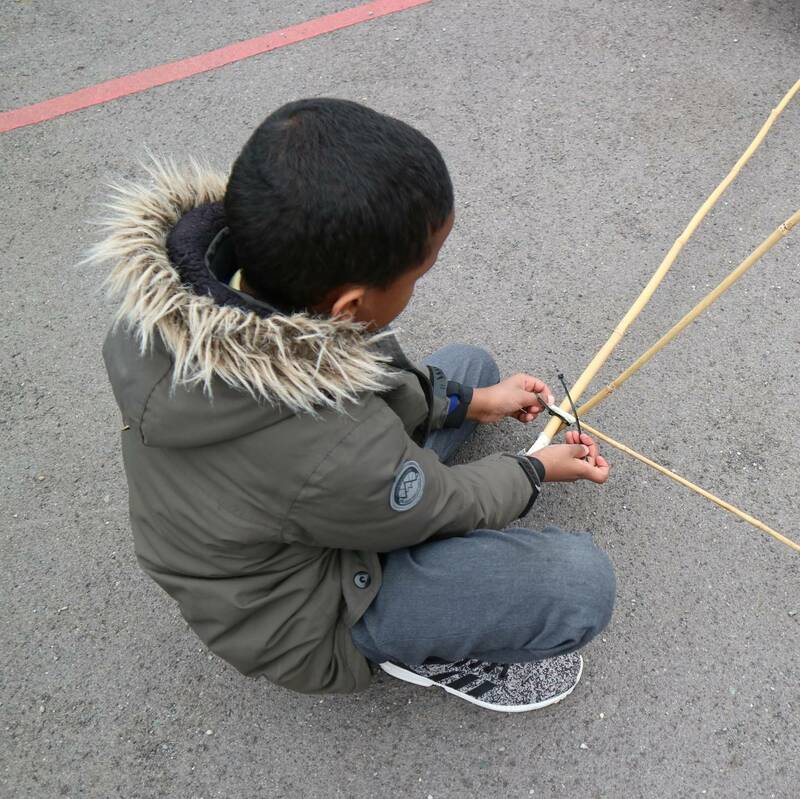 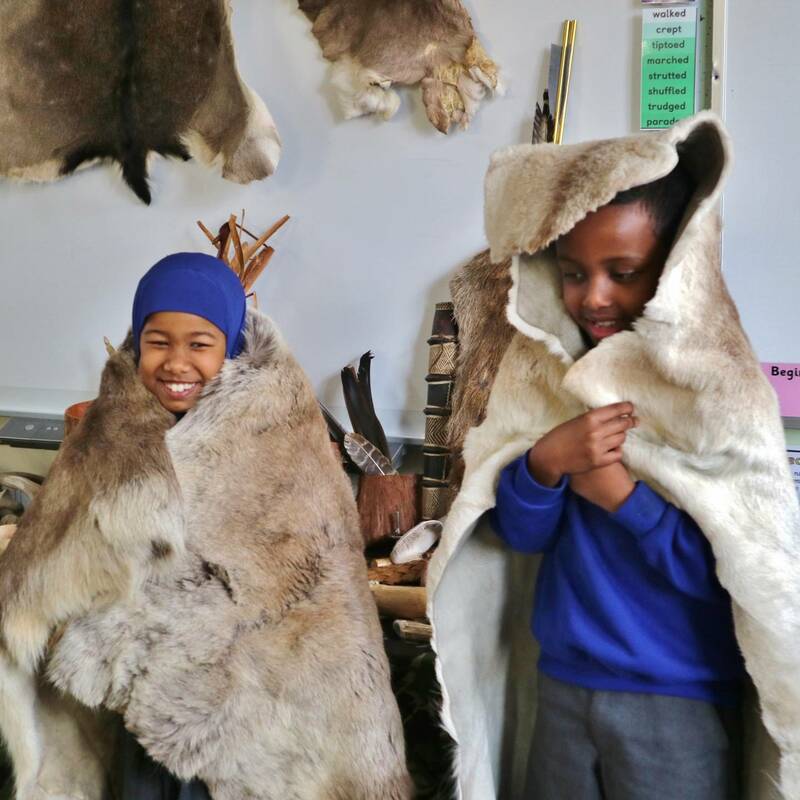 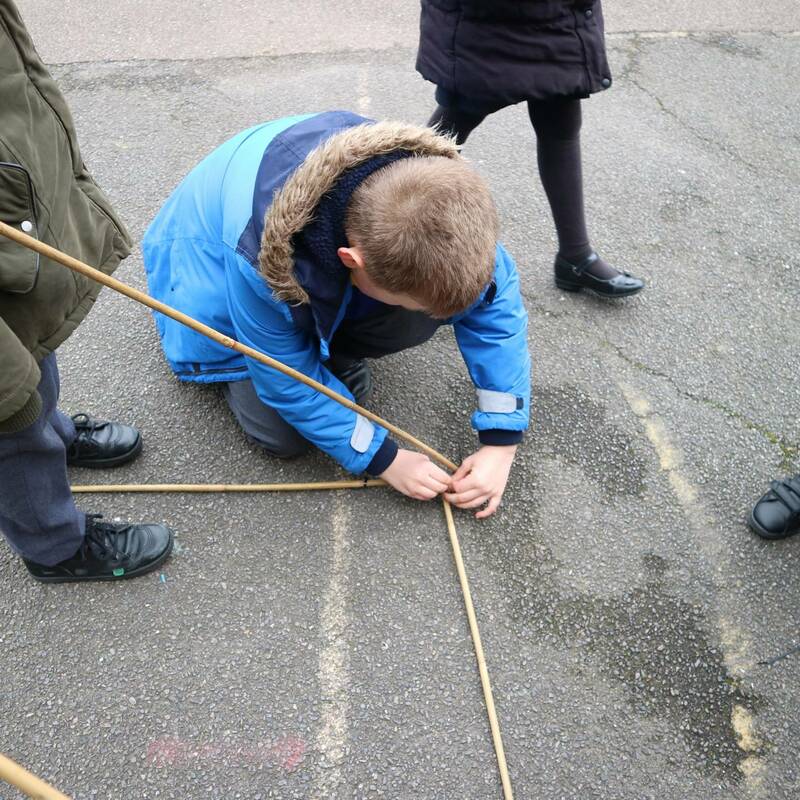 Our Year 3 pupils have been busy learning about what it would be like to live in prehistoric times. 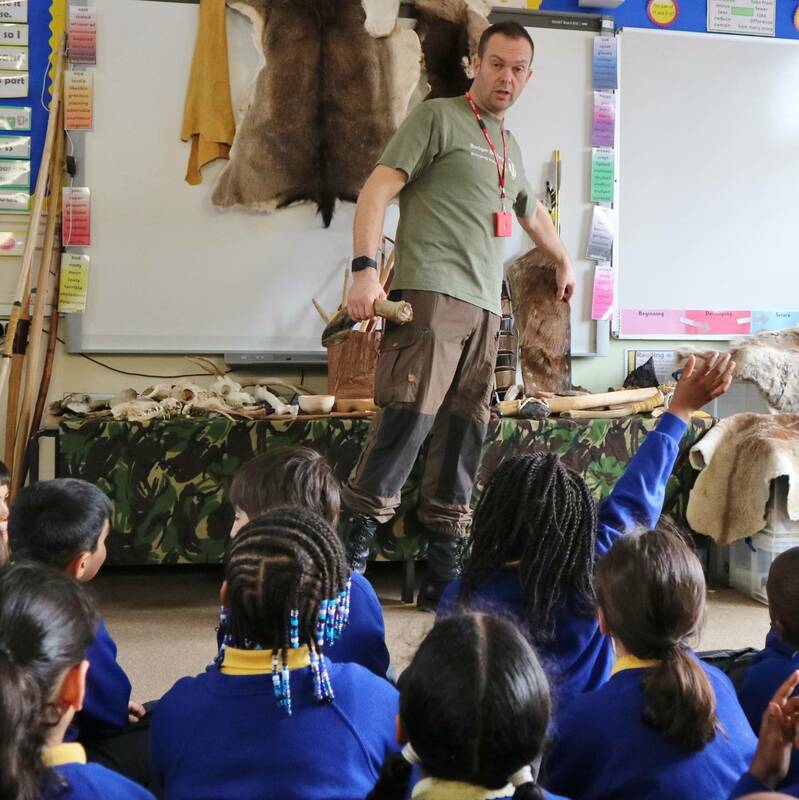 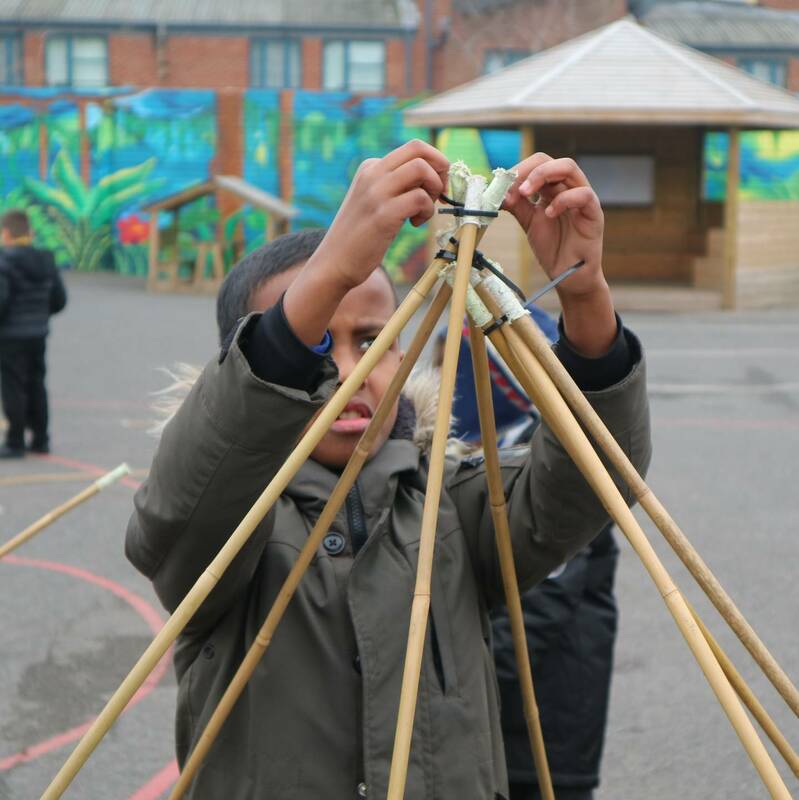 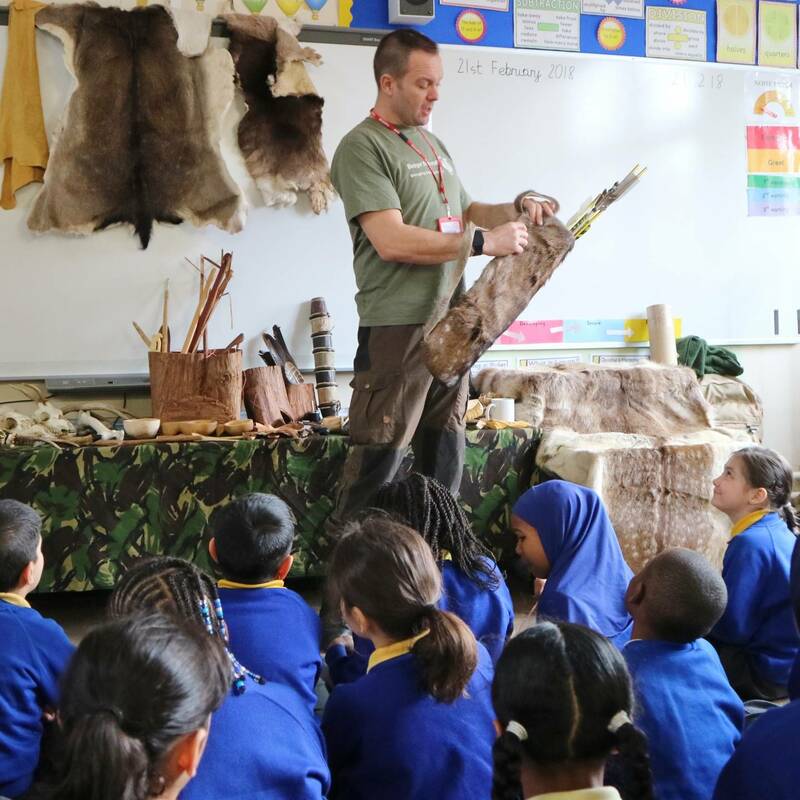 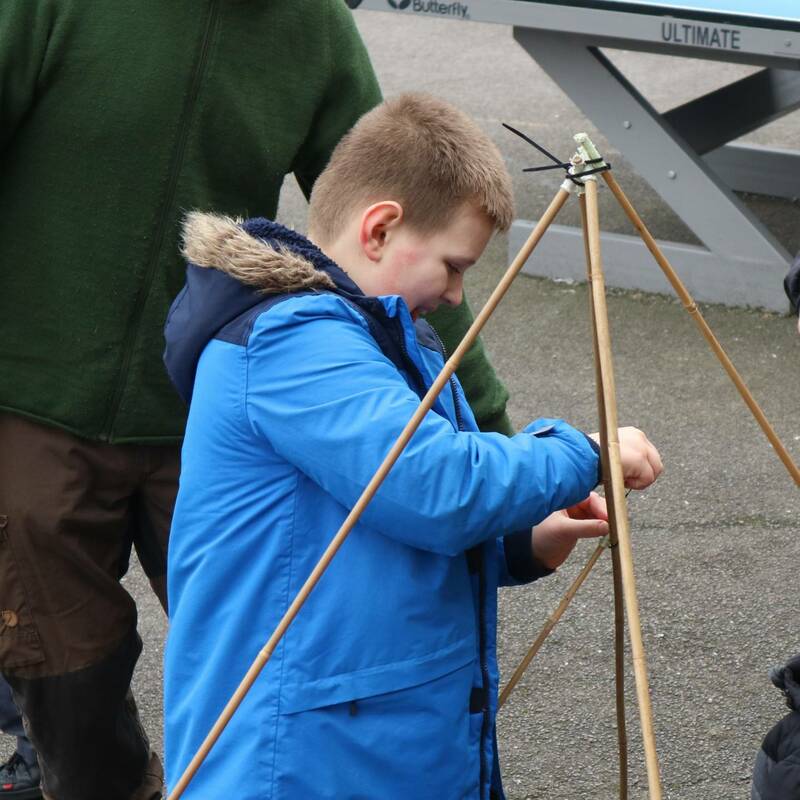 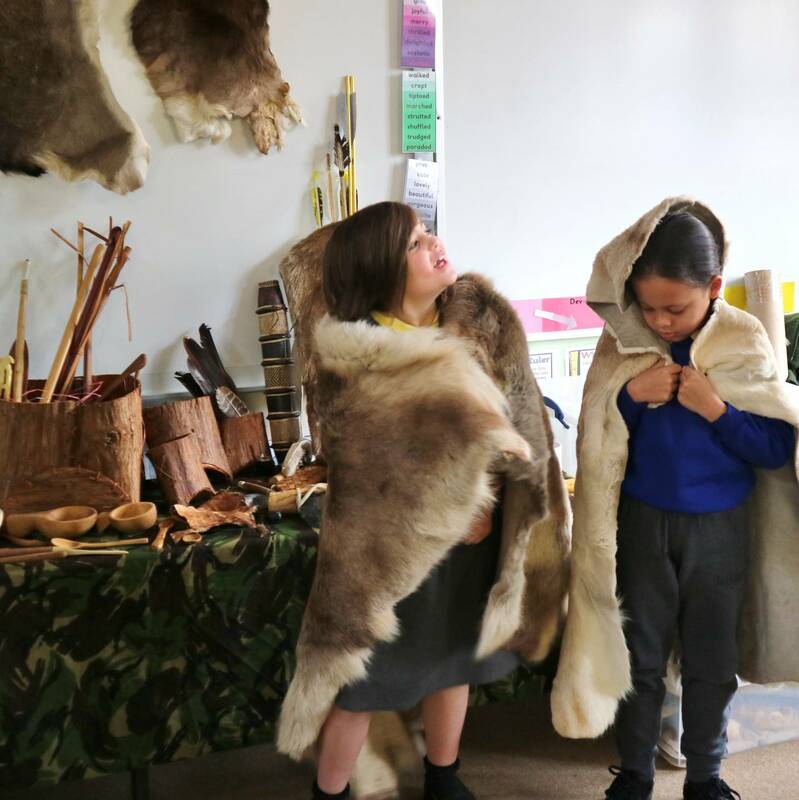 They have attended a variety of workshops which include discovery of prehistoric clothing, materials, food and ways of life. 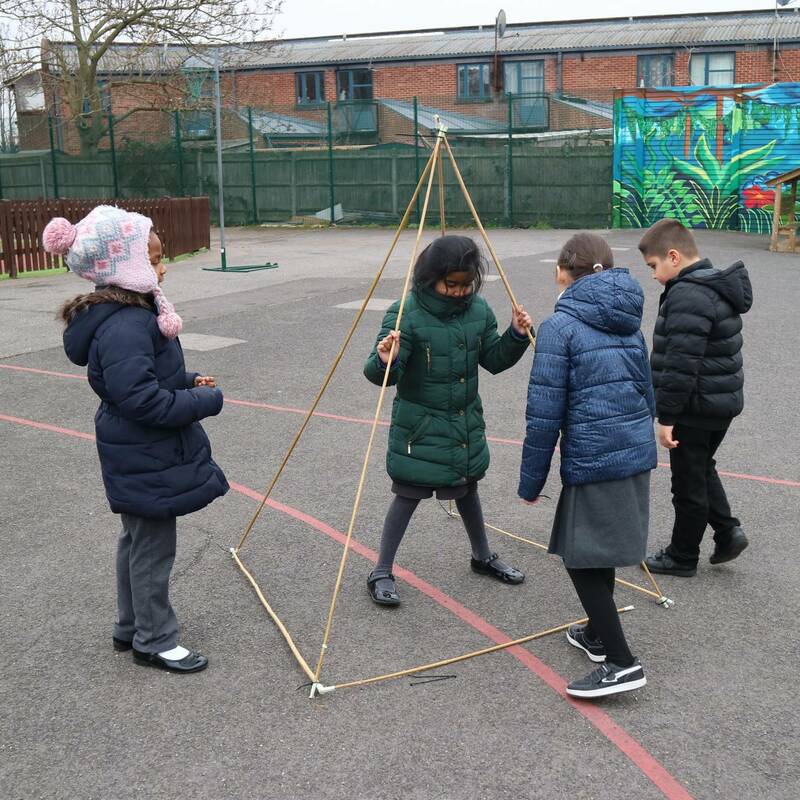 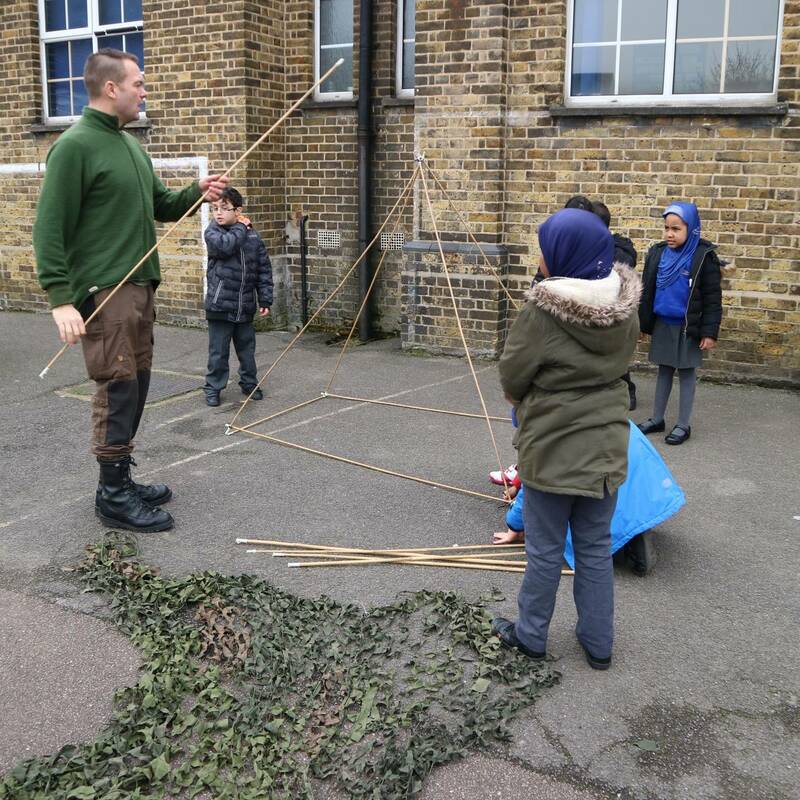 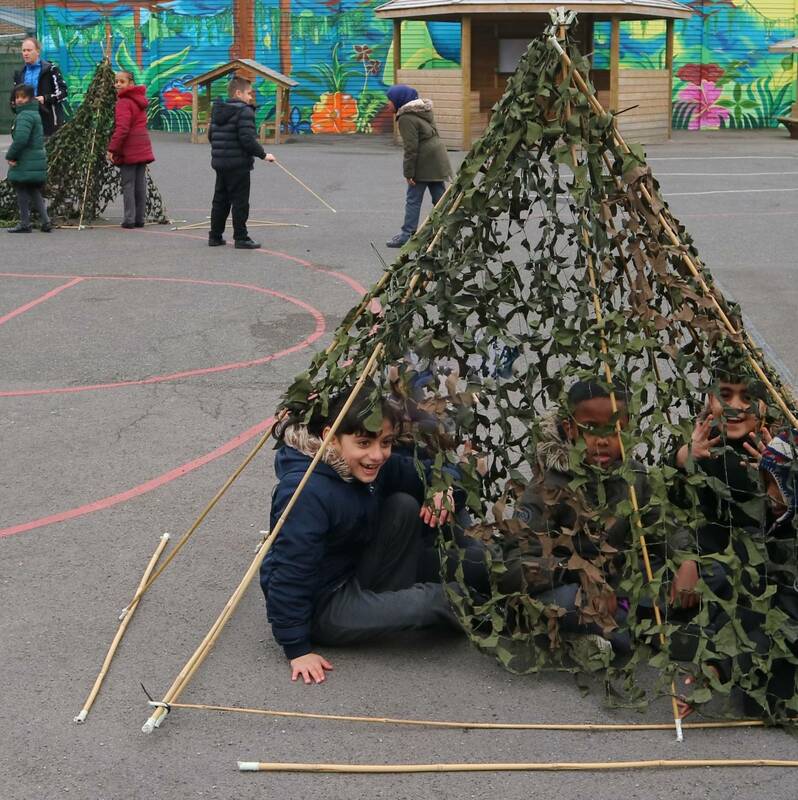 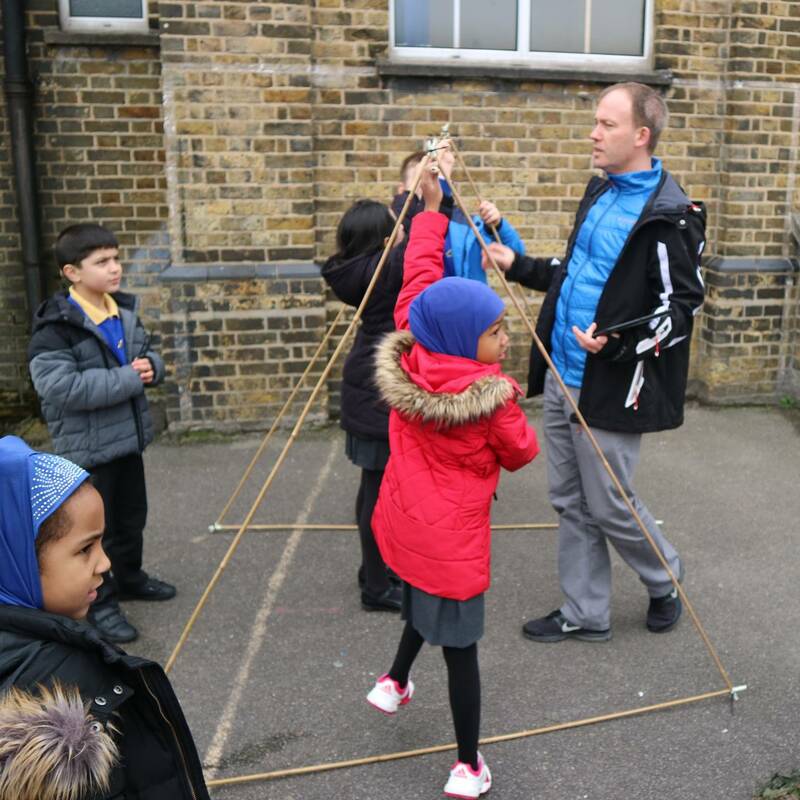 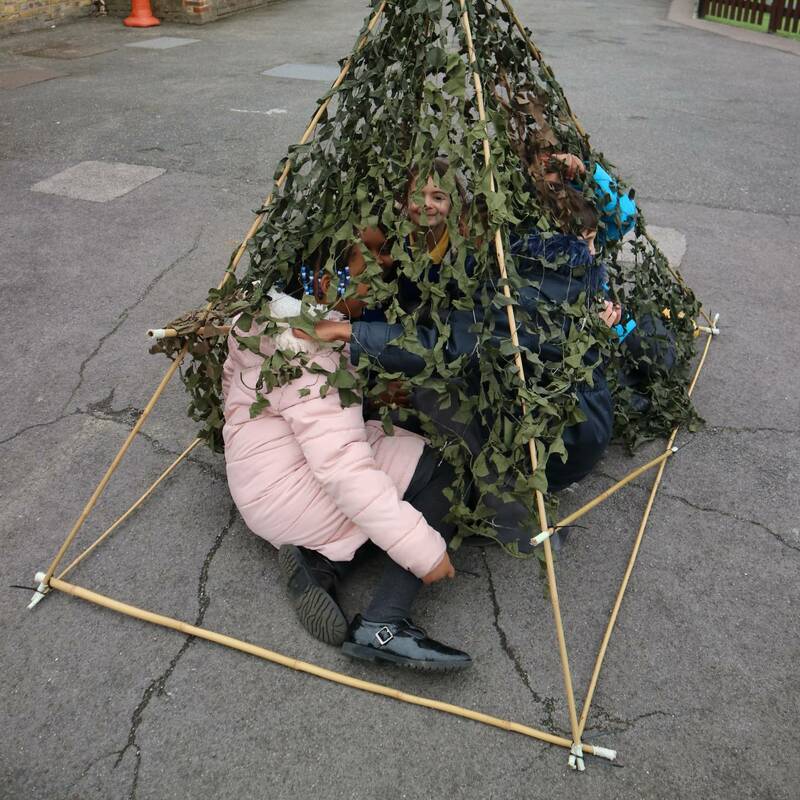 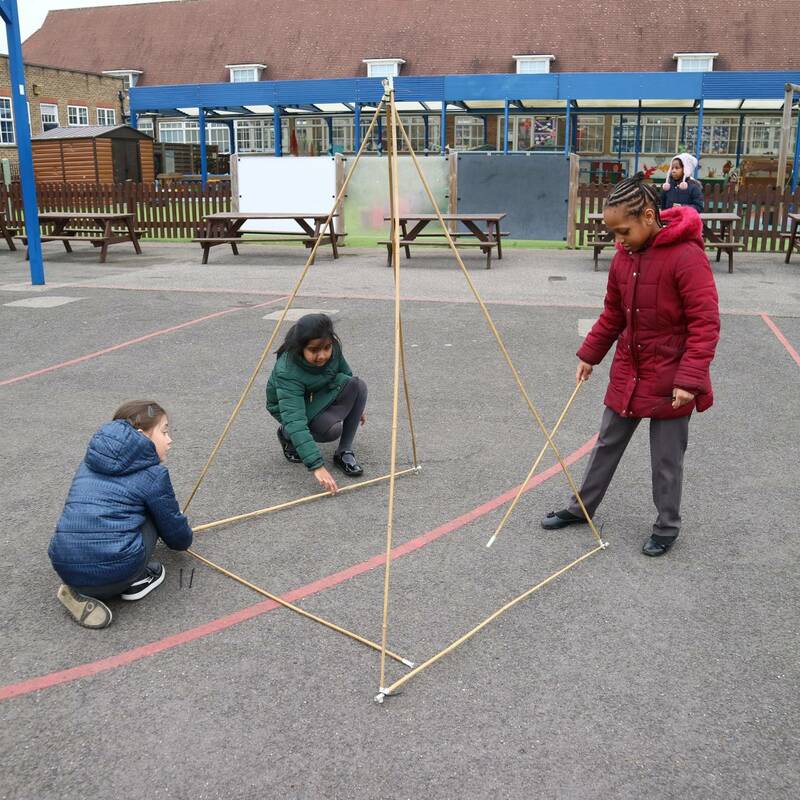 They even got to build their own shelters!